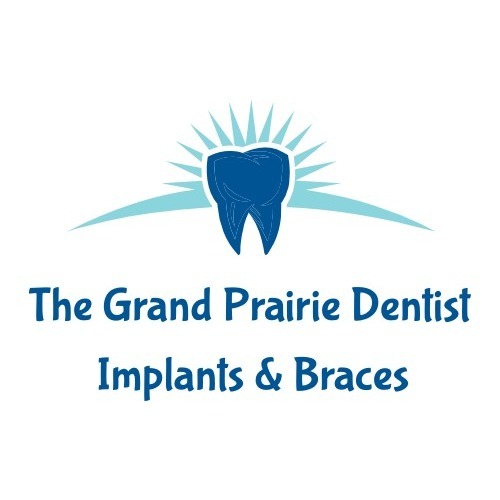 At The Grand Prairie Dentist- Implants & Braces, our friendly team will make you and your children feel right at home from the moment you walk in. We provide a caring and friendly atmosphere for all our guests, allowing each visit to be an enjoyable experience. Dr Chapala’s cosmetic dentistry clientele in Desoto enjoy only the most exceptional treatment utilizing modern dental materials and techniques coupled with a superior level of professionalism, service and care. 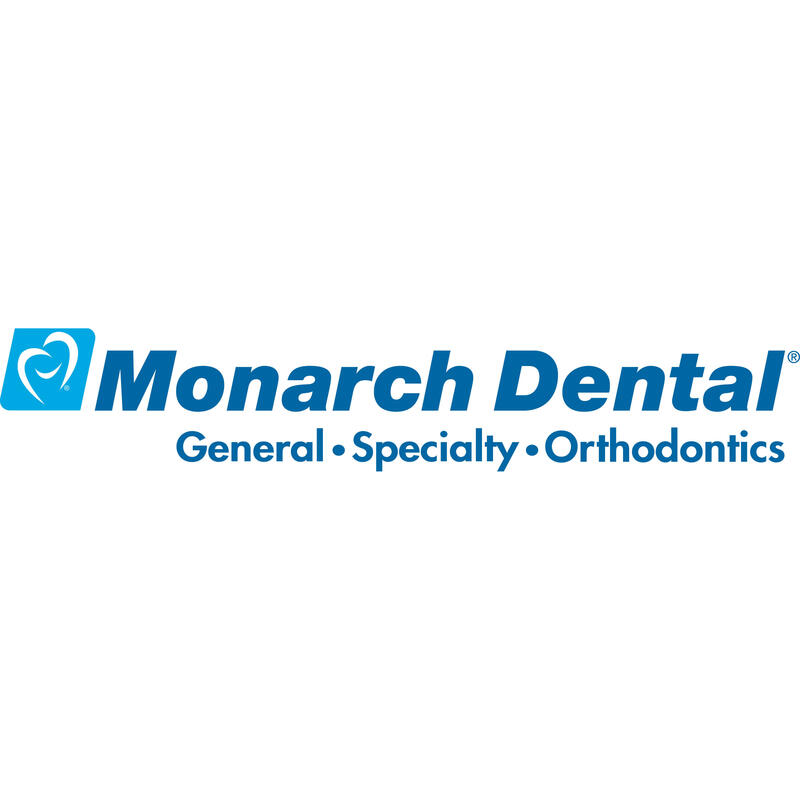 Our approach to cosmetic dentistry is one of holistic dental care; from detailed examinations and diagnostic consultations through to complex, reconstructive dentistry.